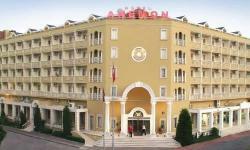 Located in Marmaris, one of the most beautiful and popular holiday resorts in the Mugla region of Turkey, Hotel Anemon embodies the quality concept of the Anemon Hotels Group. 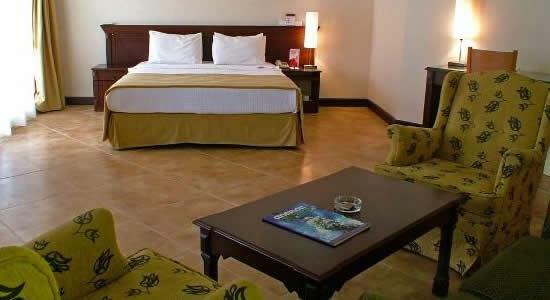 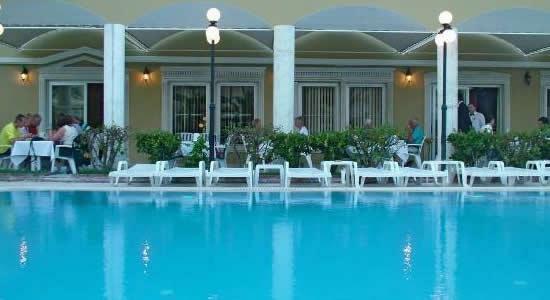 Situated in the city center, on the main boulevard, the Hotel is 100 m.from the Beach. 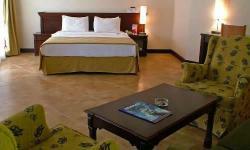 The Hotel offer 91 rooms including 8 suits with balcony, telephone, air-condition, satellite TV system, minibar, hair-dryer, Wireless Internet. 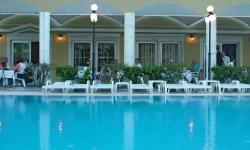 Some of the Hotel Anemon's facilities include: Indoor and outdoor restaurant, Swimming pool with children section, Turkish Bath, Sauna, Fitness center, doctor, pool bar, snack bar, table tennis, TV room, internet cafe, hairdresser, children Swimming pool, children playground, laundry service, safe box in the room. 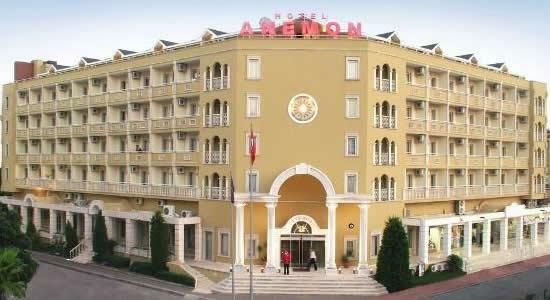 For all corporate Meetings and seminars, Hotel Anemon, located in Marmaris, Mugla, offers a variety of meeting rooms with capacities ranging from 20 to 100 pax.